A universe consists of many different and small worlds. These individual worlds connect with each other with bones. Bones are secret tunnels between two worlds. Creatures might coincidently pass through a secret tunnel and enter another world. 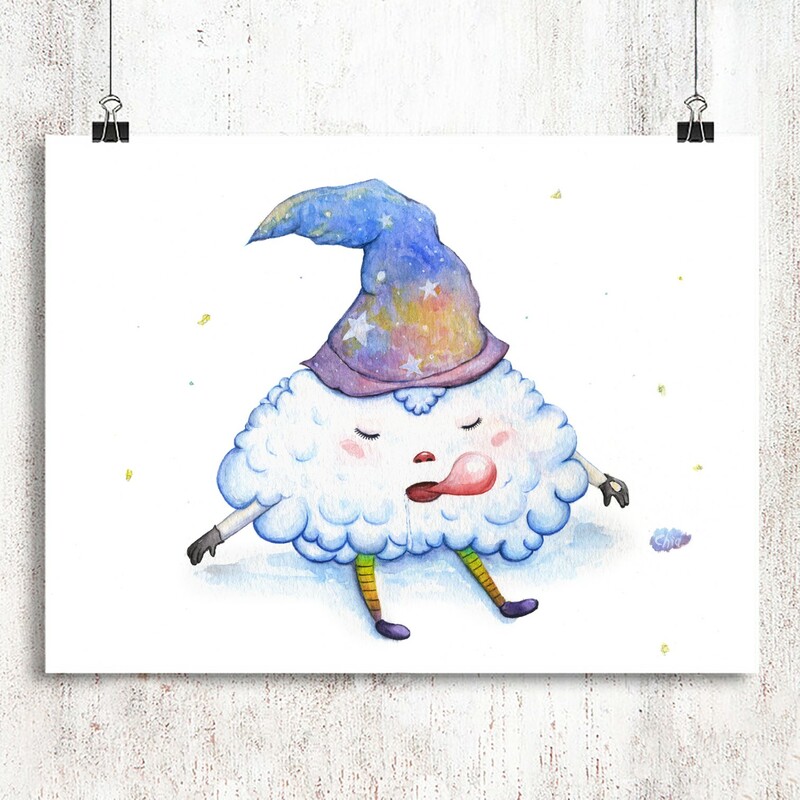 Dreamy Cloud loves to dream impossible dream so she wishes that she could keep sleeping, dreaming and never wake up. * View related products- About Dream.